The suspect accused of murdering missing Colorado mother Kelsey Berreth appeared in court for a custody hearing on Thursday wearing a protective vest. The Teller County Sheriff’s Office told KOAA that the protective vest and added security were precautionary measures, and not a response to any direct, specific threat to the defendant. The report also notes that Frazee has been taken out of the general population at the Teller County Jail, but the specific circumstances of his confinement are not clear. In late December, a judge granted temporary custody of Frazee and Berreth’s daughter to her maternal grandparents, but Frazee’s mother filed a motion to obtain custody rights herself. 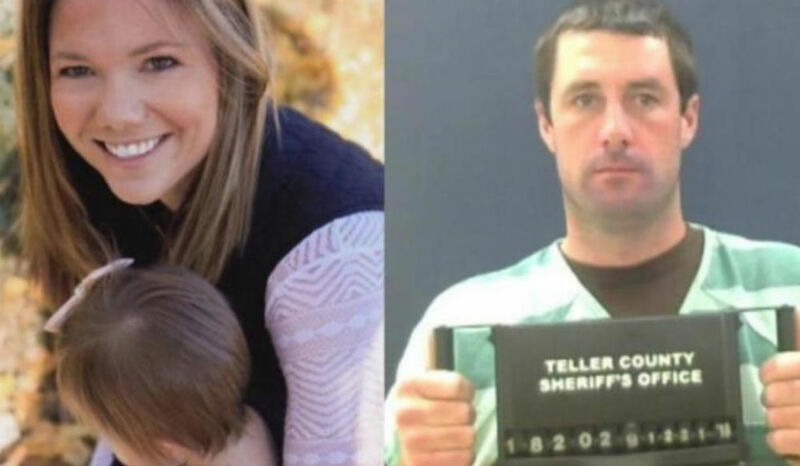 According to KRDO, the court decided on Thursday that Kelsey Berreth’s child would remain with her maternal grandparents for the time being, with the next custody hearing scheduled for April 4.